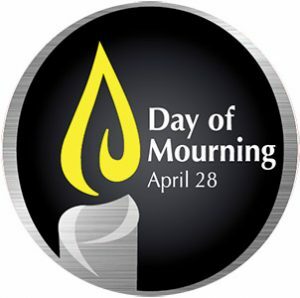 CUPE 998 supports the National Day of Mourning in remembrance of workers who have lost their lives or been injured on the job. It is also a good reminder to work safe and look out for each other on the job and at home. For more information follow this link to the Manitoba Federation of Labour Day of Mourning web page. 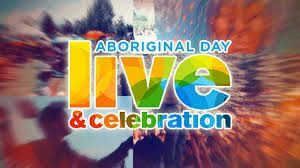 There is a list of events across the province including Winnipeg, Brandon, Selkirk, Thompson and Dauphin.